The Zenith Centralize Kitchen - Our tea products uses the natural herbaceous Orgotein Superoxide Dismutase (SOD), as healthcare contribution to mankind, honorary name as KHAZANTEH. 1, Jalan Denai 2, Taman Bukit Jaya, 81800 Ulu Tiram, Johor, Malaysia. 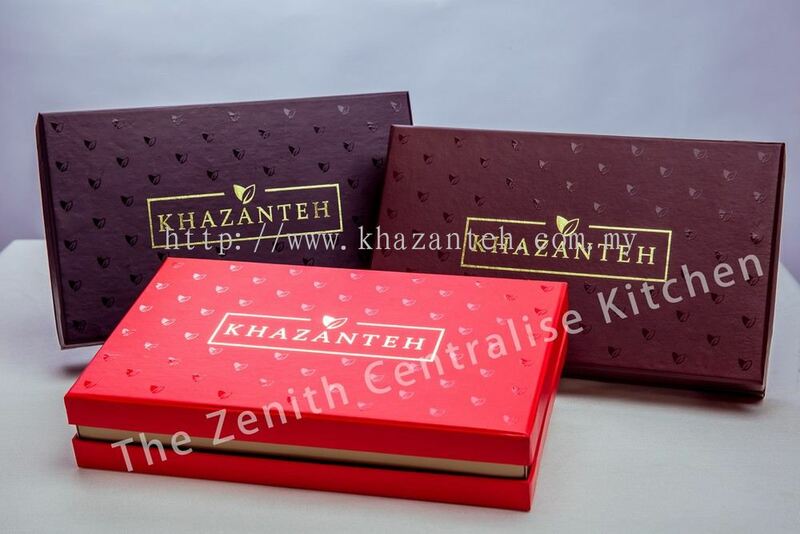 The Zenith Centralize Kitchen is a company that supplies health food. Our premise is based in Ulu Tiram, Johor, Malaysia. We have been supplying healthy and natural products for many years. Nowadays, there are numerous kinds of health food in the market, but do you actually know which one is much suitable for your body and what are the health product used for? Our health food ingredients include flavanoids, plant-based trace elements and super antioxidant. Antioxidants can significantly reduce free radical damage to the body. The Zenith Centralize Kitchen Updated Company Profile — Topbar Banner. The Zenith Centralize Kitchen Updated Company Profile — Home Banner. The Zenith Centralize Kitchen added new product .